See for yourself how Morphisec effortlessly prevents the most dangerous and destructive unknown threats in an on-demand demo. 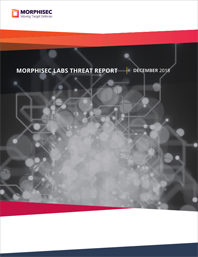 Get the latest threat insights, trends and analyses from Morphisec Labs in the December 2018 Threat Report. The application period is now open for Morphisec's 2019 Women in Cybersecurity Scholarship. Disruption by innovation. 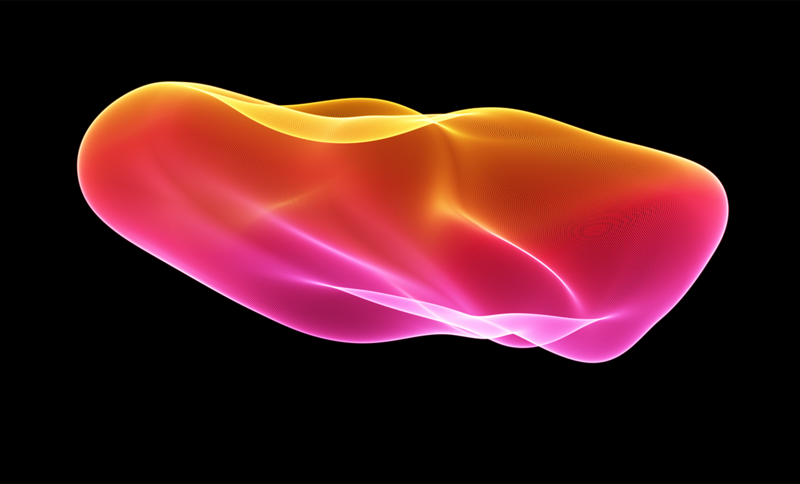 protection without complexity. Moving Target Defense shifts the balance of power to defenders. Finally — a cyber defense technology that requires minimum effort from security teams for maximum protection. Watch a customer testimonial, a webinar, or one of our featured videos. We’ve made it easy for you to know more about us quickly and efficiently. Prevent unknown attacks that can't be predicted and inflict the most damage. Moving Target Defense applies across attack vectors and threat types — no need for indicators, no waiting for patches or updates. How many security solutions do you really need? Morphisec drives down risk exposure and significantly lowers technology costs. Rethink your security model and improve your ROI by adding Morphisec. Together, Morphisec and Windows Defender Antivirus provide maximum endpoint protection at minimum cost and effort. 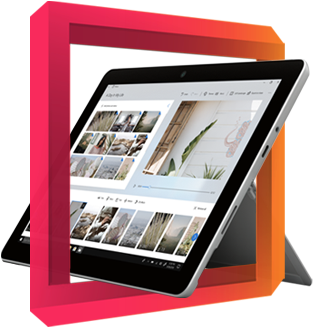 Defender is embedded in the operating system, is updated regularly and is cloud-delivered. The Morphisec Labs Threat Report: The latest threat insights, trends and analyses from Morphisec Labs. Connect with us to learn about important announcements, product updates and special offers available only on social.